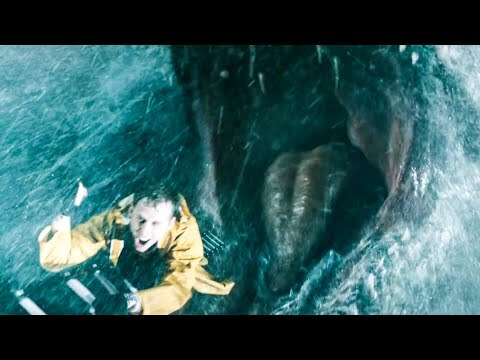 superiore, in alto 10 Things Jurassic World Fallen Kingdom Took From The Novels! 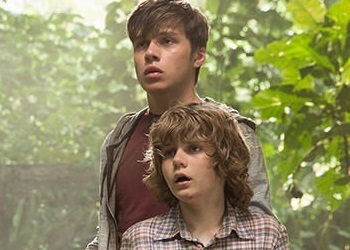 Which dinosauri death scene was più emotional between these 2? Which T-Rex roar was più epic between these 2? How many times have te watched Jurassic World? Do te think Owen and Claire start dated after the whole incident? 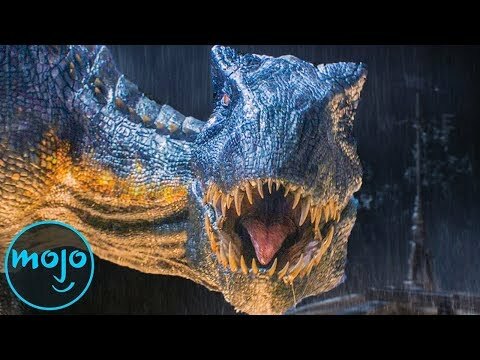 A little insight on the secondo installment in the Jurassic World Franchise. I just already watch Fallen Kingdom in cinema (it was released two weeks earlier than the US release data on my country). Some moments are predictable but overally it's a pretty solid movie (especially for a sequel) with nice storyline, impressive dinosaurs. a comment was made to the poll: Which dinosauri death scene was più emotional between these 2? a comment was made to the poll: Which T-Rex roar was più epic between these 2? a comment was made to the poll: How many times have te watched Jurassic World? What color are the wristbands Zach and Gray wear?